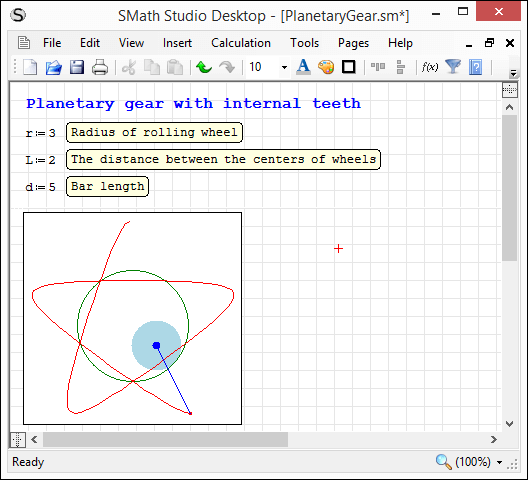 New Stable SMath Studio 0.99.6622 is available! Rendering of el() function slightly improved. Double-click on inactive page zone (specific to Pages layout mode) removes it by shifting location of the Region caused inactive zone to appear. 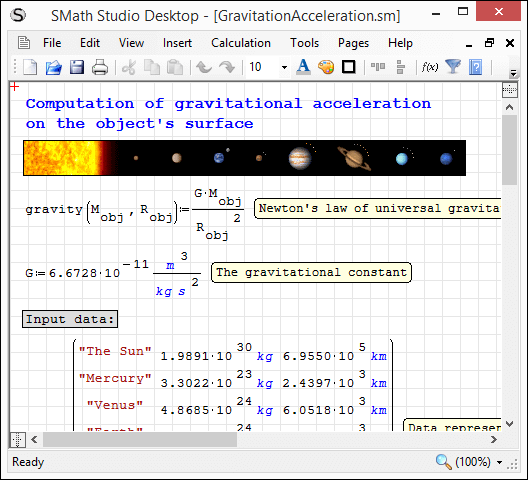 SMath Studio in the Cloud updated to use SMath Core 0.99.6622. 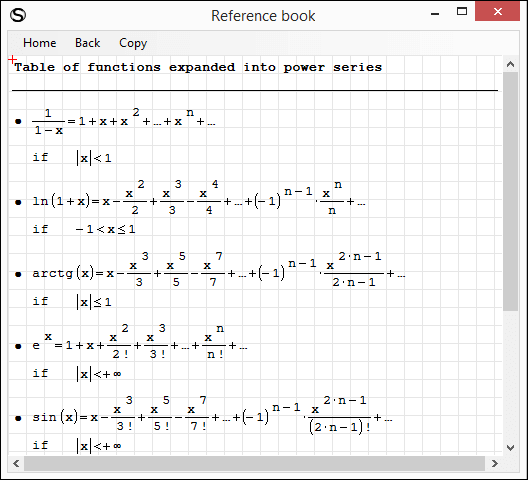 Both features: equations breaking and inserting special symbols into equations - are now supported in Cloud. errors_behavior_1.sm (5kb) downloaded 31 time(s). Very surprised that an error popped up in the latest build. Maybe also the one before, not sure. 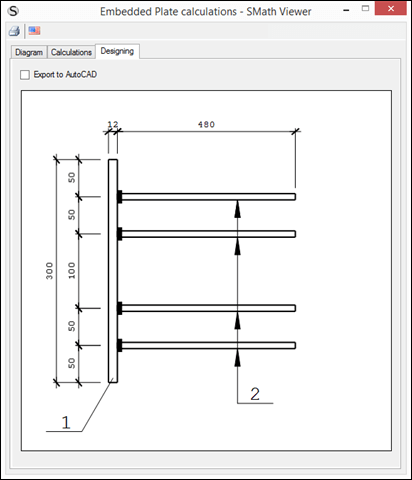 It seems that somehow these last two builds cannot find a value of the matrix coordinates indicated. It worked fine in .6484 from October, which I have gone back to. I can send you the file, but I would prefer to do so privately. Please send a worksheet to me so I could reproduce and fix this issue. 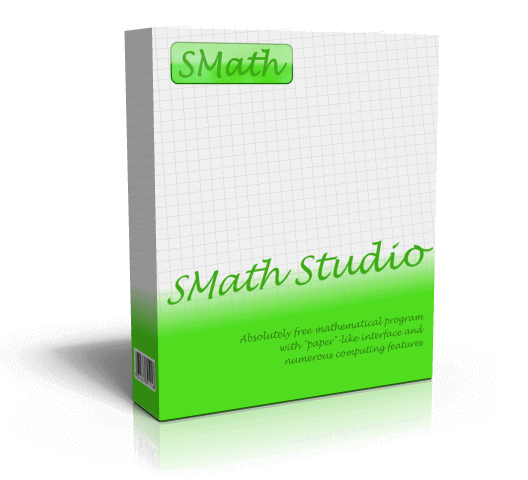 E-mail is specifield into About dialog of SMath Studio. It seems that somehow these last two builds cannot find a value of the matrix coordinates indicated.It worked fine in .6484 from October, which I have gone back to.I can send you the file, but I would prefer to do so privately. That it worked 6484, I doubt as it shows incorrectly dressed. If you had a result => most probably erroneous. On the setup "rotation*matrix", Smath [4356, 6179] displays an error message. The rule Matrix*Rotation is universal, not commutative. UnknownConfidential.sm (203kb) downloaded 25 time(s). Rotate Breather [4 Orientations].sm (1,002kb) downloaded 26 time(s). I have noticed that if I open a .sm file which has file properties set to "read only", the program will crash if I press the "save" button. It would be nice if it instead prompted to "save-as" in that scenario, or just notify the user that the file is read only so the user can then perform a save-as instead. This is on Windows 7. Thanks. 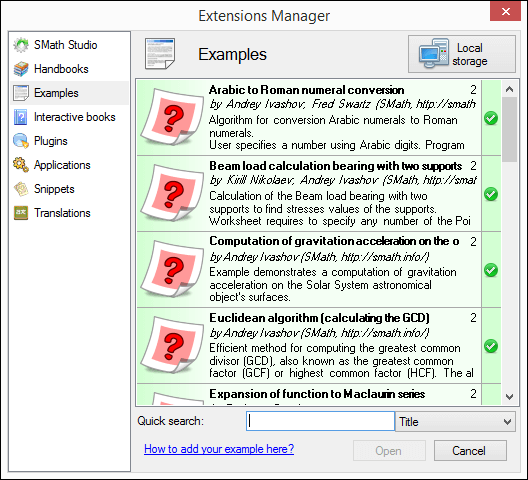 Already fixed in SS 0.98.6626 and later nightly builds, will be part of next stable release.